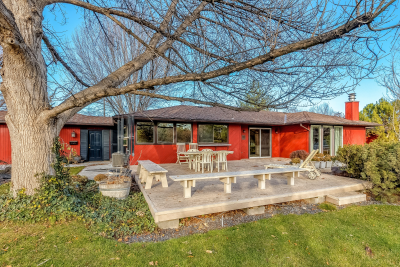 Custom built 1 owner home on 1.4 meticulously maintained acres! 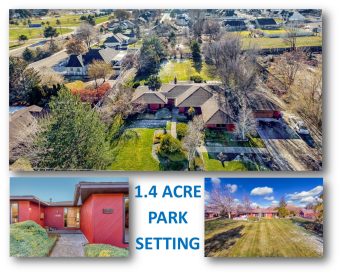 Lot features professional landscaping, huge trek deck, walking path, stunning front entry with extra wide walkway, gazebo, water feature off deck, private Master patio, mature trees, low cost irrigation water ($20 a month), sprinkler system & space for giant shop! 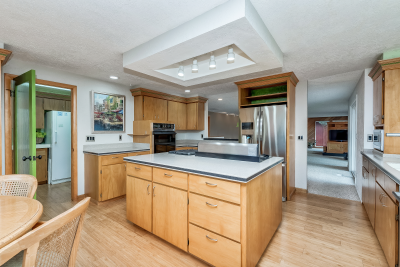 Amazing single level home w/giant kitchen complete w/Corian counters, ss appliances, abundant storage, quality cabinets, Bosch Dishwasher, gas cook top, bamboo flooring, eating space & light and bright! 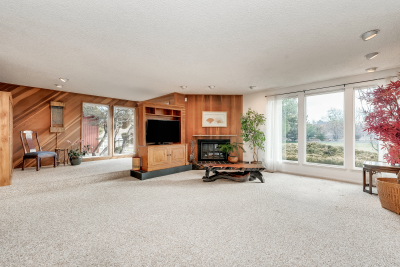 Open family room w/wood burning fireplace, formal dining area + separate area for piano/formal sitting. Spacious office or 4th bed with built in cabinets and desk. 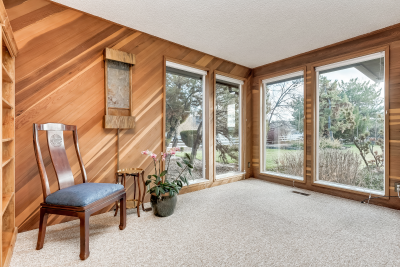 Master suite w/private deck, remodeled master bath with giant walk-in shower complete with sky light & grab bars, jetted tub, walk-in closet and dual vanities. 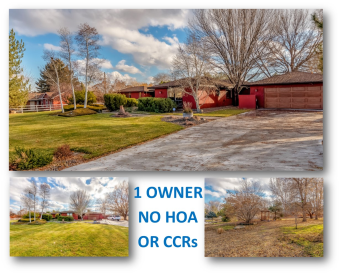 Low taxes & irrigation costs, NO Hoas fees, NO CCR’s. Other Features; 2 furnaces (newer), home humidifier, security system, 2 water heaters, plumber for central vac, softener, etc. So many cool details in this home & potential for more! Landscaping has been maintained by COI Landscaper.